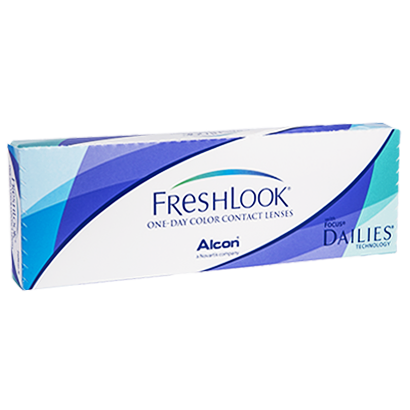 With Freshlook® One Day you don’t need to sacrifice your natural look in order to change your eye colour. These 3-in-1 daily disposable lenses blend three different shades into one. This allows the coloured lens to create a subtle – but believable – colour that works seamlessly with your natural iris. Benefiting from the convenience and hygiene of a daily disposable – there will be no giveaway that you’re wearing coloured contacts! 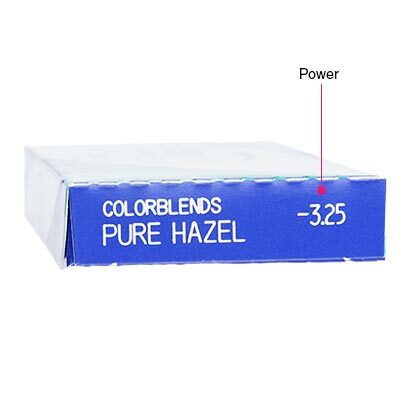 Your eyes remain comfortable and safe, while showing off a unique iris colour. 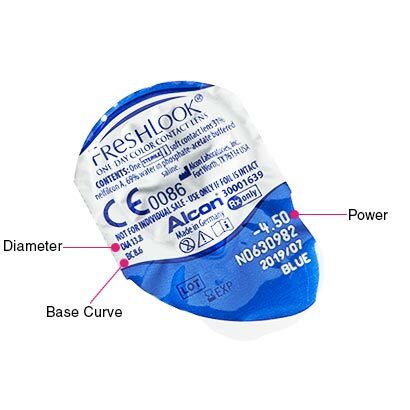 Available in Blue, Green, Grey and Pure Hazel, see what Freshlook One Day could do for your look.